For legally work in Brazil you must have Carteira de Trabalho. You can get this document in 10-15 days, if you have Permanency or Residency or Work Visa or Refugee status. 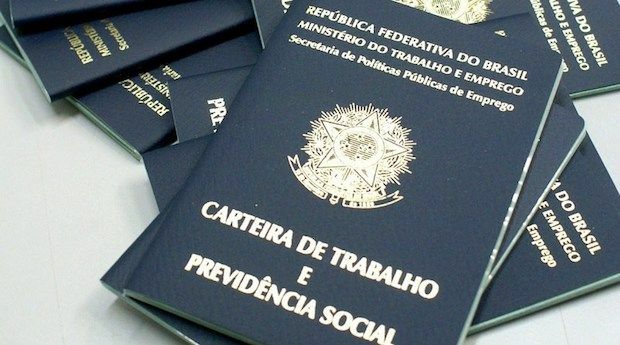 If you have citizenship of Brazil then you can get Carteira de Trabalho in 1 day. It is illegal to work in Brazil without Carteira de Trabalho. For get Carteira de Trabalho you need to make an online appointment here (sometimes at 6:00am of Brazil). â€¢ Proof of residence with CEP. â€¢ CPF â€¢ Proof of residence with CEP. In Sao Paulo there is difficult to find labour job in these days. If you&apos;re skilled worker then it maybe little bit easy to find job than unskilled workers.